After planning hundreds of weddings, as well as getting married a few times (each) ourselves, we are well aware of the stress and anxiety that is involved in planning a wedding. 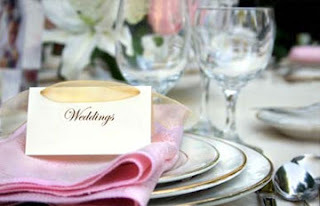 The primary goal of Seating Arrangement for Weddings/Events is to reduce that stress to a minimum. Thanks to this free wedding/event software, wedding or event planning is easier than ever! The most important thing when planning a wedding (or any event) is to be organized; The best way to organize is with Seating Arrangement. Whether you're a bride planning your own wedding day, or a professional with years of experience planning weddings and special events - Seating Arrangement can help! If this is your first visit to the Seating Arrangement website, or you are not familiar with our wedding planning software, we encourage you to first check out the overview video of Seating Arrangement for Weddings/Events.